These types of locks are D-shaped. Just like their name suggest, they are designed to be mounted on the surface of the door. There are two types of surface mounted deadbolt locks, i.e. single surface mounted deadbolt locks and double surface mounted deadbolt locks. The former is opened only from the inside, while the latter is opened both from the inside and outside. These are circular-shaped locks that are usually fitted inside the door in such a way that the circular lock is the only part that comes out of the door’s surface. Just like the surface mounted deadbolt locks, these types of locks are available in both single and double models. The installation of these types of locks is usually tricky, but the level of security that they provide makes it all worthwhile. Mortise lock installation can be done on both wooden and metal doors. The biggest advantage of these three types of door locks is that they enhance security. 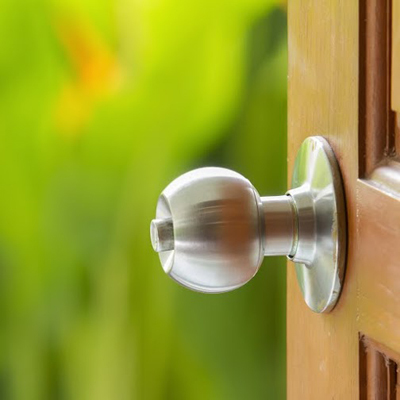 If you are looking for a door lockset that is sturdy, functional and durable, then you should pick any of these three types. With any of them, you will not have to consider lock repair any time soon. Before purchasing any type of lock, it is important for you to investigate the source and ensure that it is reliable in supplying genuine locks. You can also use the help of an experienced specialist in locksmith Des Moines that deals with the installation of door locks.